A busy weekend of Irish Senior and Junior Cup action as the glut of refixes, primarily due to the weather sees seven final places up for grabs. In the ESB senior, UCD’s hosting of the Ulster Elks is particularly eye-catching as the two sets of students lock horns. Both bring a pair of Irish internationals to the table – Roisin Flinn and Lisa Jacob for the Belfielders, Shirley McCay and Emma Clarke for the Ulster side – making for a high quality encounter. The Elks are without French woman Philippine Berly, though, and struggled last round to put away Leinster’s current bottom-placed side Corinthian. However, with a Winemark Shield final placing to their name, they could be a potential bogey side. On the other half of the draw, Pegasus will hope to keep their three-in-a-row dream alive and have the benefit of home comforts against Ballymoney. In the men’s senior, Cookstown will aim to reach their first ISC final since 1988. They are facing a side who know the pressures all too well of performing on the domestic circuit only to come unstuck at national level. 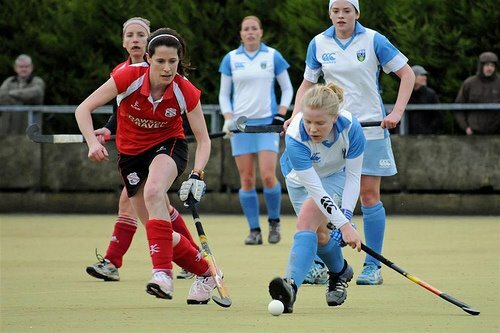 Annadale won five consecutive titles in Ulster but no national trophies. As the Dale rebuild, Cookstown have taken over the mantle with the last two Ulster crowns and will hope to translate that success into ISC and IHL medals. And ‘Dale coach Andy Smyth knows that pressure all too well, as he told Belfast Media this week: “They have been the best team by far this season in Ulster and to do back-to-back league wins is superb but there is a massive expectation there – I know, we had it for five years in a row. 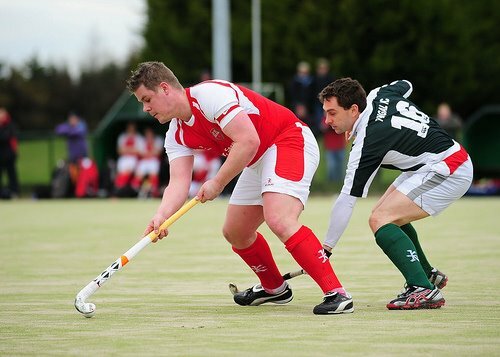 In the Junior, YMCA and Pembroke serve up an enticing Sandymount derby. Reigning champs, the ‘Broke have res erved their best form for this cup and will be looking for their eighth success since first taking the title after four periods of extra-time against Athlone in 1926. YM have just a 1954 success to their name but have the league form, winning the sides last encounter in January 3-0. Richie Miles is their sharp-shooter while Marcus Miller, Warwick Armstrong, Graham Harris and Graham Woods provide the experience. Charlie Carroll, a Junior Cup winner with Three Rock in ’98, may figure too. On the women’s side, the Junior Cup will stay in Leinster but with a new host after Glenanne stepped up to the senior ranks. All four sides have reached the final in the past four years with a win apeice for Alex, Hermes and Loreto while Railway were denied 5-1 in last year’s final.